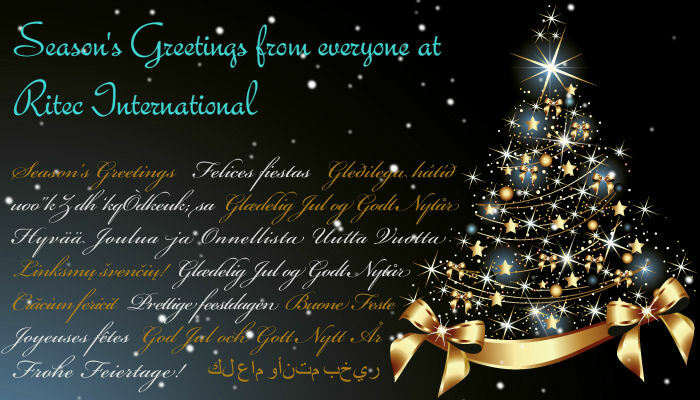 Ritec International will close on Tuesday 24th December 2013 and re open on Thursday 02nd January 2014. The last date for UK orders is Friday 20th December for delivery on Monday 23rd December. Orders need to be received by 14.00 hours. Ritec International, pioneers in ‘non-stick’ glass surface treatments, have joined forces with Cantifix and The University of Oxford to collaborate on a four year research study on the benefits of living within healthy glass structures. Called The Photon Project, this study will fully explore the biological benefits, and ultimately help to transform the living and working conditions of people throughout the world. The project, initiated by Cantifix, an innovative architectural glass company, was recently launched at the 2013 London Design Festival, with a prototype all-glass Photon Pod located at The Building Centre in London. Ritec’s ClearShield Eco-System™ was applied to 85 square metres of the glass on-site. ClearShield® has been used to protect the Pod’s glass from dirt and contamination and ensure ultimate light transmission through its panels. The Pod is an all glass structure and features innovative, ‘healthy’ glazing designed to allow the optimum amount of daylight into the interior with a site specific lighting installation by Philips that enhances and promotes the natural partnership between daylight and artificial light. The wider Photon Research project involves a number of participants living within a ‘Photon Community’ of several Pods in several locations. 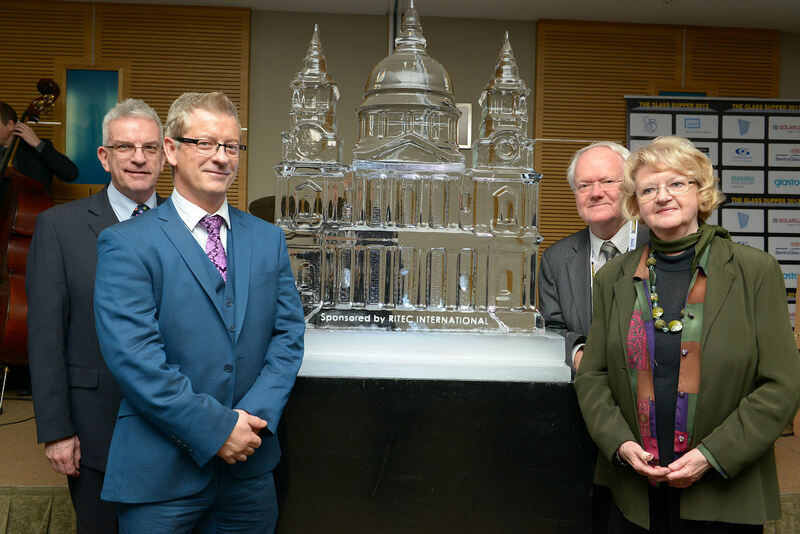 The team from Ritec International took time out and attended the Glass Supper last week. Ritec were headline sponsors of this prestigious event organised by Intelligent Publications, publishers of Intelligent Glass Solutions Magazine. The annual event sees visionary individuals gather for an afternoon of topical discussion and debate on the way the façade industry intends to move collectively forward. The event was opened by RIBA President Stephen Hodder and included speakers Dr Mikkel Kragh, who spoke on the value of design and Bjorn Sanden, who discussed global megatrends impacting the market. The resulting debates created inspiring discussions and a clarity of purpose for the advancement of glass in architecture. Ritec took their place alongside other industry leaders in supporting this intimate event and took the opportunity to network with like-minded individuals and companies who all follow the same ethos to provide the best performance throughout the value chain. Ritec looks forward to the next year’s event which will be held on Thursday December 4th at Merchant Taylor’s Hall in Threadneedle Street in London. Perhaps we will see some of you innovators there?